TPC San Antonio shared a post. Official tweets - TPC San Antonio. 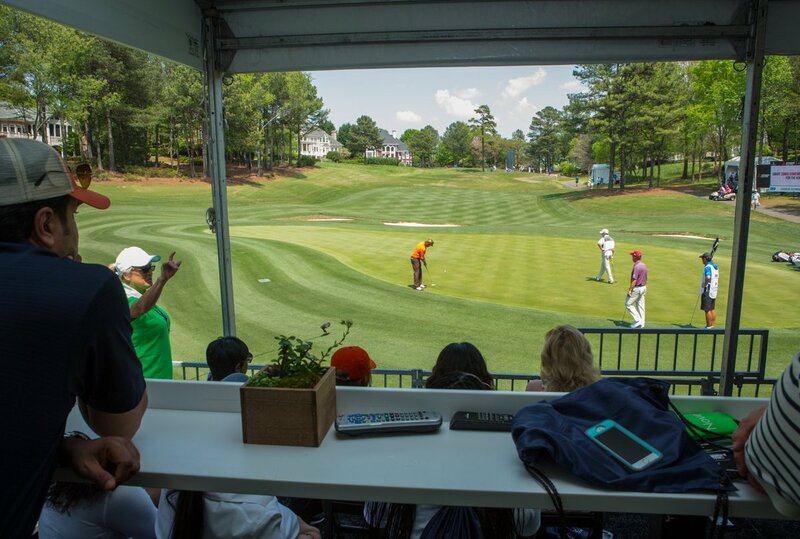 Home of the AT&T Canyons Course and AT&T Oaks Course. 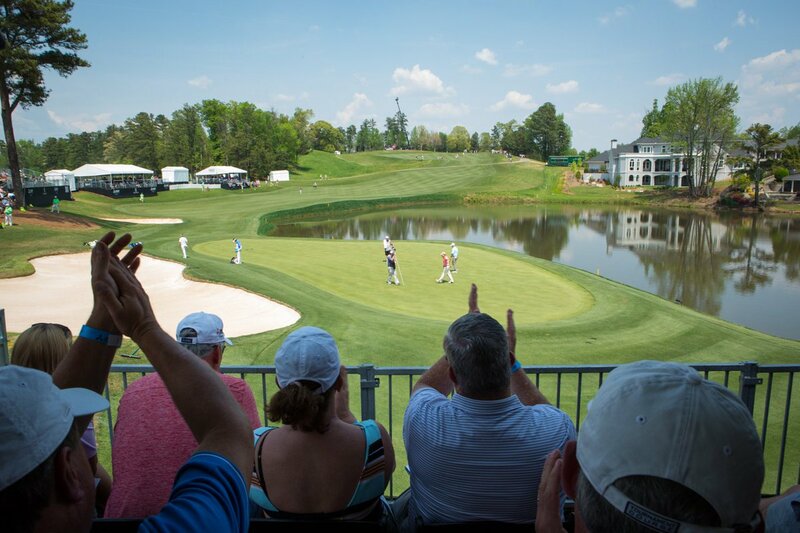 Unrivaled golf in a pristine natural setting - a PGA TOUR Experience. 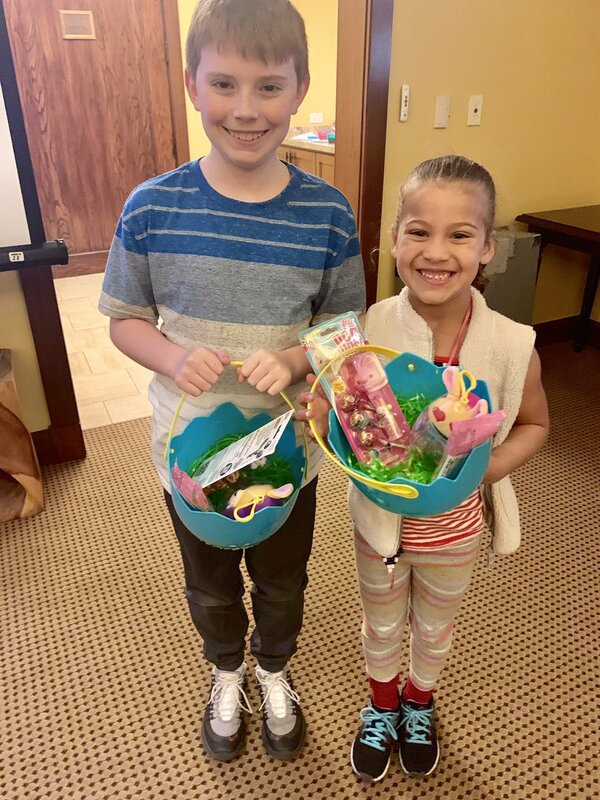 Smiling from ear to ear for winning the prettiest and “ugliest” Easter egg competition last night at Kids’ Club. Congratulations Maxwell and Cayden! 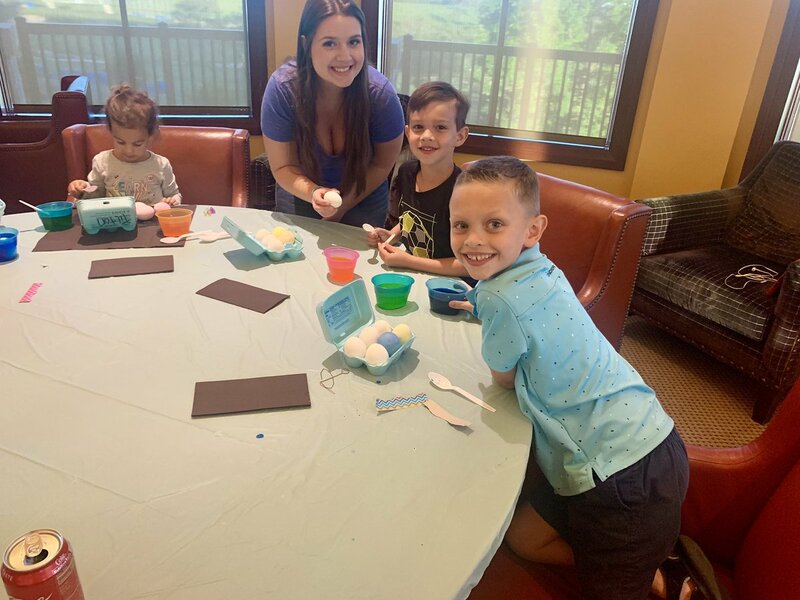 We had a blast decorating eggs and watching Zootopia with everyone! Friday has arrived! Who is golfing on this beautiful day? 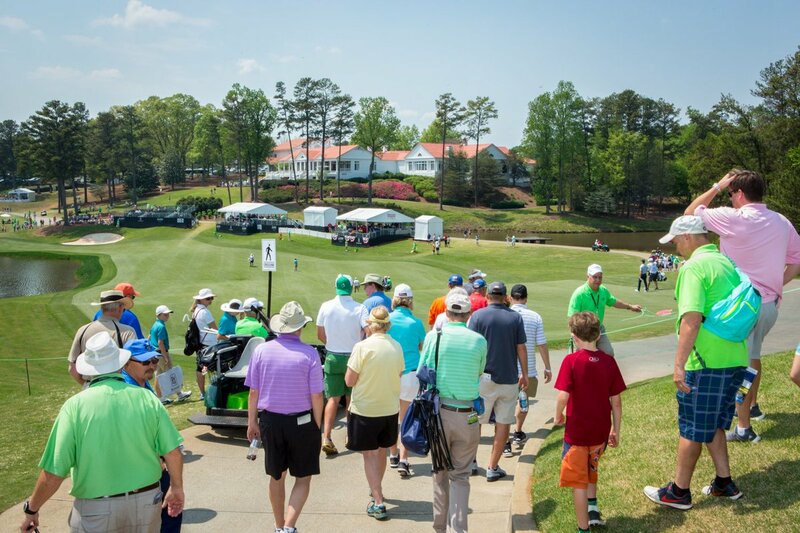 The @ChampionsTour rolls into #Georgia as @tpcsugarloaf hosts the @MEClassicGolf this #Easter weekend. 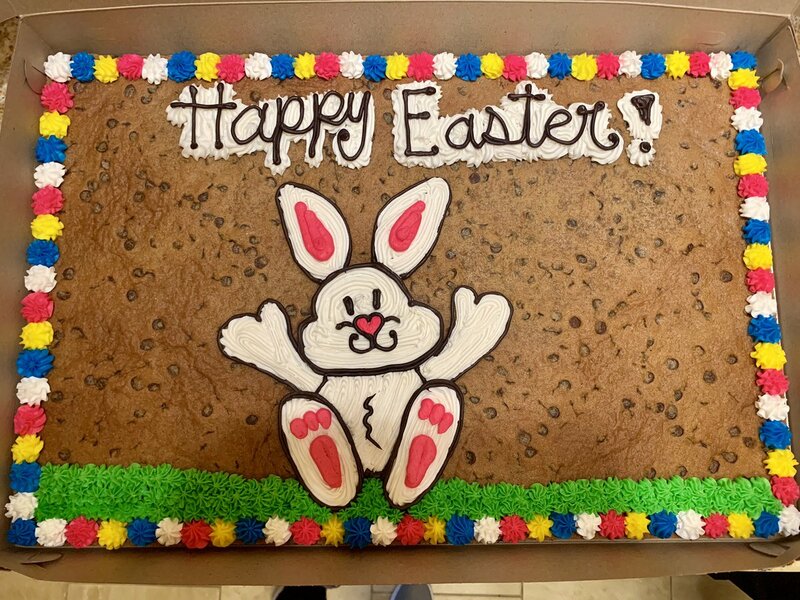 We would like to wish all of the staff and volunteers the best of luck! 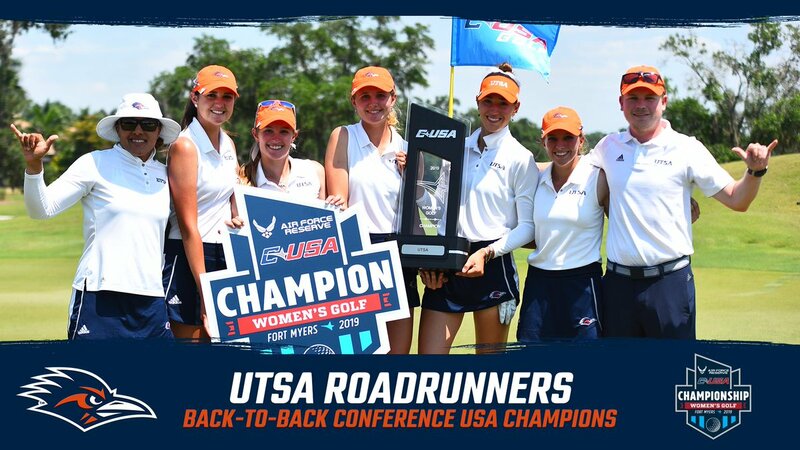 UTSA won its second straight Conference USA title and fourth overall league championship with a strong closing round. The Roadrunners fired a 7-under-par 281 Wednesday and ended up 12 shots ahead of runner-up ODU. Built for the pros. Experienced by you. From extended-family trips to reunions with old friends, a TPC San Antonio golf vacation ensures one-of-a-kind experience for everyone attending. While built with professionals in mind, TPC San Antonio has six sets of tees providing golfers of all skill levels with an enjoyable challange. As our guest, you're invited to take advantage of all the services & amenities we offer. The next time you are organizing a golf outing, bring your group to experience the championship golf courses at TPC San Antonio. Located about a one hour drive from the state capital in Austin, TPC San Antonio’s golf courses, coupled with the amenities at JW Marriott San Antonio Hill Country Resort & Spa, is an ideal venue for your corporate or charity golf outing. The JW Marriott San Antonio offers more than 140,000 square feet of futuristic, flexible meeting space. Events are executed flawlessly with sophisticated and superior service, technological brilliance and impeccable cuisine that can be found nowhere else in the southwest. The result is better, smarter, more efficient meetings and events. 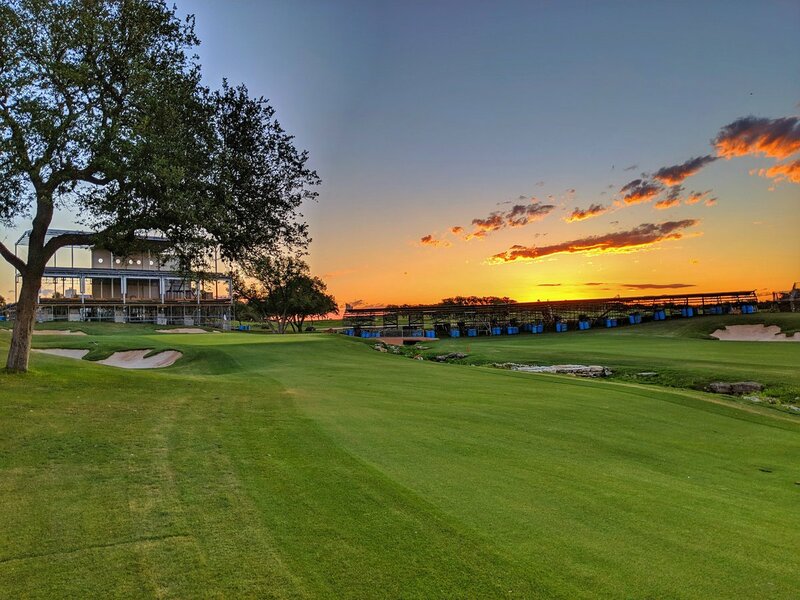 Located within a short drive of Austin, Texas, within four hours of the Dallas/Fort Worth and Houston metropolitan areas, and just minutes away from the San Antonio International Airport, TPC San Antonio is an ideal destination for your next golf vacation or weekend getaway with your golfing buddies. TPC San Antonio opened in January 2010 with two 18-hole championship golf courses designed by two of golf’s most innovative architects: Pete Dye and Greg Norman. 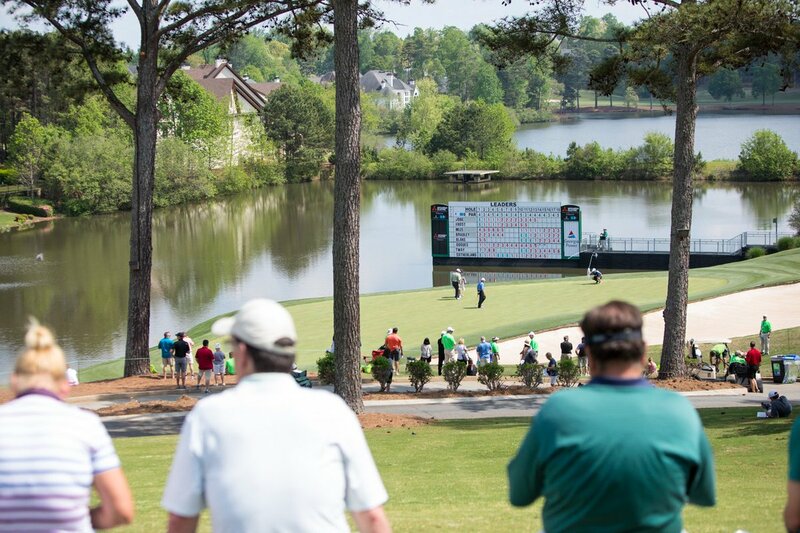 Both courses have played host to TOUR events with the AT&T Oaks Course serving as the venue for the PGA TOUR’s Valero Texas Open since 2010. The AT&T Canyons Course was the site of the San Antonio Championship, a PGA TOUR Champions event. TPC San Antonio is a private resort, only accessible to our club members and their guests as well as guests of the JW Marriott San Antonio Hill Country Resort and Spa. In addition to two challenging golf courses, TPC San Antonio features a 23-acre practice facility with two putting and short game practice areas as well as the best in golf instruction in San Antonio. 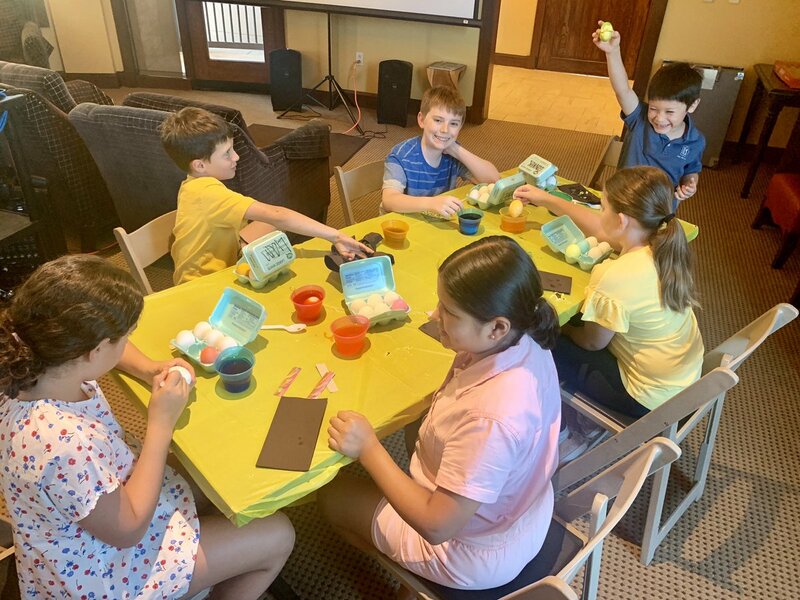 TPC San Antonio has golf lessons for beginners through the “Get Golf Ready” program and also offers two-, three- and five-day golf schools. One of the financial benefits of a TPC San Antonio membership is that you will never be assessed for improvements to the golf course or clubhouse facilities. You also will not have to meet any food and beverage minimums. Whether you are seeking an environment for weekend golf or looking to entertain clients on the golf course, the possibilities at TPC San Antonio can are endless.